vol.５　The 23rd Spring Congress of International P2M Association on May 13 (Saturday). On May 13 (Saturday) 2017, The 23rd Spring Congress of International P2M Association will be held. JR Tamachi Station Immediately from the shibaura entrance, take the stairs to the right. ■ Presentation method ：presenter should bring USB on that day. Economic growth is a function of three elements, namely: manpower growth rate, capital stock growth rate, and the rate of technological progress. While more and more companies are relocating overseas and as society is rapidly aging, only technological advancement can be expected to grow in Japan. Even a country such as the Philippines should prepare for the possibility of decline in the working population. It is therefore essential to create and introduce innovations that are economically and technologically relevant in vitalizing and strengthening enterprises in both countries. Improvements in infrastructure, particularly in the transportation, power, telecommunication, and water services sector, are critical for a more competitive Philippines. Meanwhile, the Japanese government has always had a strong desire to cooperate with Asia’s emerging economies, specifically in these areas. Collaboration and partnership among developed and developing countries are essential as we all face problems associated with cutthroat competition at the global level in practically all fields, most especially in energy, natural resources, and environment. For enterprises to compete in the world market, it is crucial that the organization and its resources are efficiently managed and that the firm has the capability to quickly respond to changing situations and requirements, specifically in the implementation and management of projects. It is precisely the role of P2M to provide the theoretical and practical methods to achieve the goals of efficient and effective project and program management. And it is the purpose of IAP2M to present and discuss these methods and to explore possible collaborative activities between the Philippines and Japan. 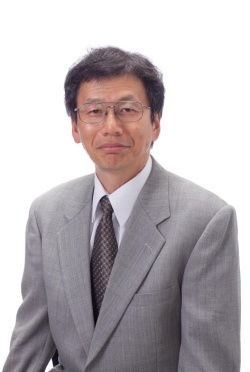 Co-Chair (PR & Education)Dr. Masayuki Nakayama, Assistant Professor, Tokyo Univ. of Agri. & Tech. 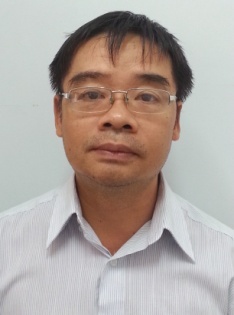 Dr. Hideo Kameyama, Prof. Emeritus, Tokyo Univ. of Agriculture & Tech. ◆ All submissions must be in written in English. Full papers must have a minimum of five (5) and a maximum of eight (8) printed pages, including figures. Short papers are acceptable, with a minimum and maximum of three (3) and four (4), respectively. Papers should be written to adhere to the standards of APA citation format. Only PDF files and Word/ODT documents will be accepted for the review process. Accepted papers will be published in the conference proceedings. Excellent papers will be chosen for submission to the Academic Journal of IAP2M (Japan). vol.３　The 22nd Autumn Congress of International P2M Association on October 1st (Saturday). On October 1st (Saturday) 2016, The 22nd Autumn Congress of International P2M Association will be held. 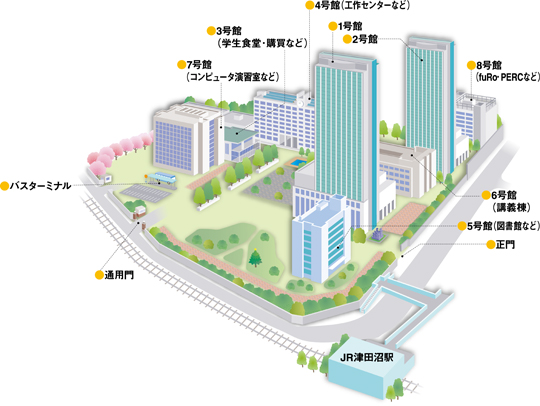 JR Chuo Line "Higashi-Koganei Station" (south Exit) 8 minutes’ walk. including 5 minute discussion time. The session room will be equipped with a laptop with a beam projector. from USB memory sticks before the beginning of the session. "Challenges in Managing University Infrastructure Projects"
vol.１　The 19th Spring Congress of International P2M Association on April 18th (Saturday). On April, 18th (Saturday) 2015, The 19th Spring Congress of International P2M Association will be held. Keisei Line/Keisei Tsudanuma station (North Exit) 10 minutes’ walk. His presentation contains, from views of engineering, information technology and Cognitive science, interrelationships of industrial strategy, knowledge, skills transfer, organization structure, culture and technology. It also covers area of innovative communication approach from a value creation perceptive.